The Wisconsin Education Association Council Region 7 released a statement Wednesday standing by a Shorewood teacher accused of forcing children to reenact slavery in an assignment. Shorewood School District sent a statement to parents last Thursday, saying allegations had been made that teacher Jan Zehren had suggested African American students research games that had been played by enslaved children. During a Shorewood Intermediate School seventh grade gym class April 1, the teacher allegedly introduced an activity that would require students to research games from around the world. According to the union, students were to first interview a family member about their cultural background. Students had the chance to represent their own culture, or work in a group and represent that of another group member's. While one group of students selected a historic game that had once been played by enslaved children to present to the class, under no circumstances were students encouraged or forced to select a game related to slavery. A seventh grade student told her parents that despite letting Zehren know that the activity made her uncomfortable, her and her partner were forced to act out the game in front of the class. The game in question required one child pretending to be “an evil spirit” attempting to “catch the others," the union said. The union noted past work of the teacher to foster healthy race relations. This teacher has worked with the community and families to foster discussions about race. After a parent, student, and staff viewing of a movie about community race relations earlier this school year, the teacher in question assisted in facilitating a discussion about the film. The teacher also advised the Student Council in a fundraiser to benefit America's Black Holocaust Museum. 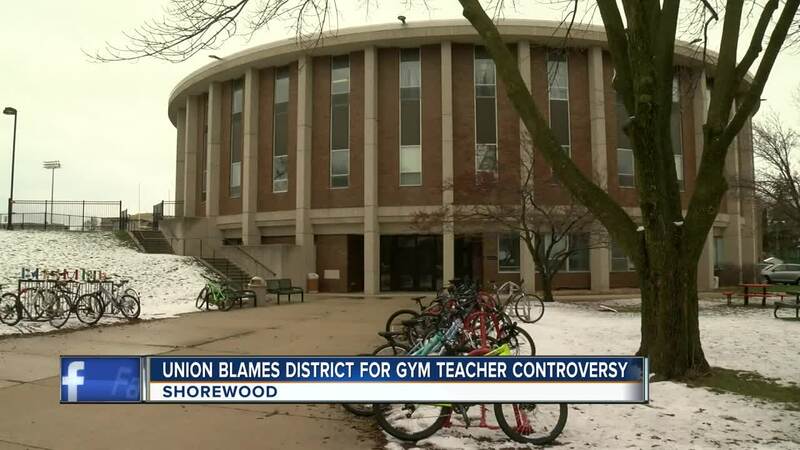 The teacher denies the accusations that have been made against her and remains committed to ensuring all students feel safe and accepted in the Shorewood community. Zehren has worked for the district for 36 years and has been placed on leave pending the investigation. At this time, the District continues to work through the process of addressing this matter. The District’s first priority throughout has been what is in the best interests of its students, and the District will continue focusing on that goal while working through this matter. The District disagrees with various assertions within WEAC’s statement; however, due to the highly-sensitive nature of this matter and the privacy and reputational interests of the teacher and students involved, the District is unable to provide further detail at this time.